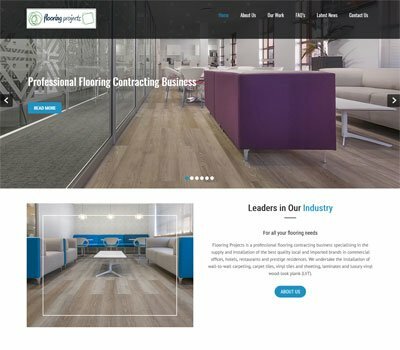 BuildUp is a professional, responsive, elegant and straightforward construction and renovation company WordPress theme and it has been designed especially to help you grow your business. 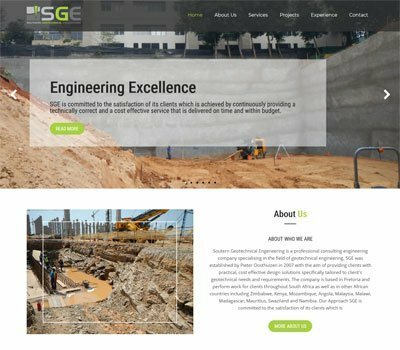 It is best suited for the websites of construction companies, architectural firms, interior designers, renovation service, contractors and architects. BuildUp is an intuitive platform for making unique, professional and resourceful construction websites without any programming knowledge. 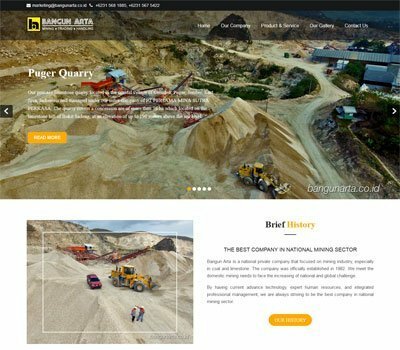 This theme has plenty of features and tools you’ll need to craft unique websites for your construction based company. 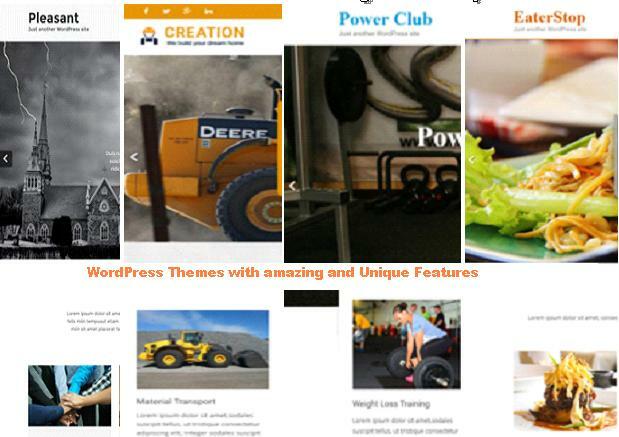 BuildUp WordPress Theme has been created by a dedicated team of professional developers to provide the easiest platform for construction industry and related fields of business. It is very easy to setup, simple and user friendly theme made for anyone to use. You will be able to import the demo content and images with only one click. 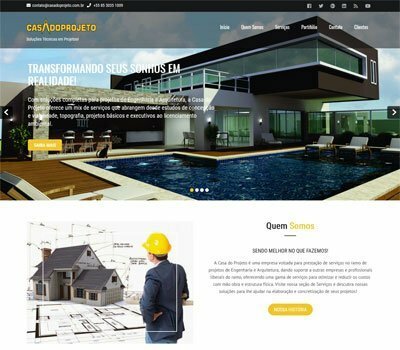 This clean and modern theme lets you show everything about your construction company including who are you, recent projects, portfolio, introduce your professional team and the services that you can offer to your clients. 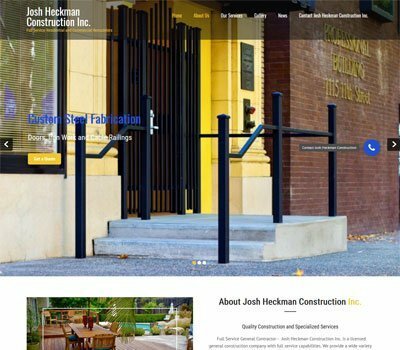 This theme helps you to get more clients for your construction business. 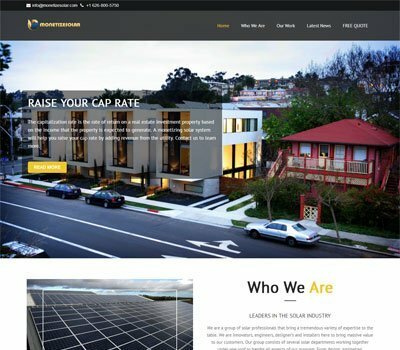 This construction and renovation company WordPress theme is build in powerful and user friendly theme options panel. It has numerous options including boxed or full screen website layout, logo, social links, Google fonts, color settings, page templates, image slider setting, animation effects, top header bar setting, footer layout option, widgetized headers and huge collection of shortcodes. 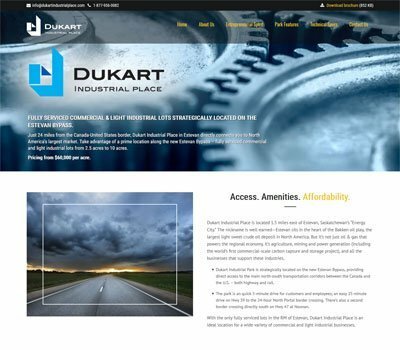 This theme incorporates many customization options to build an astounding web page. 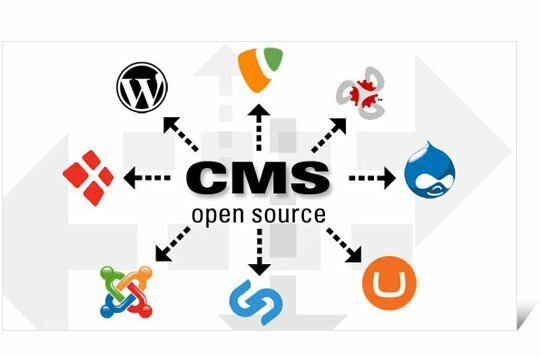 With BuildUp, you can create fully functional construction website where you can directly market your building related services to the world at large. 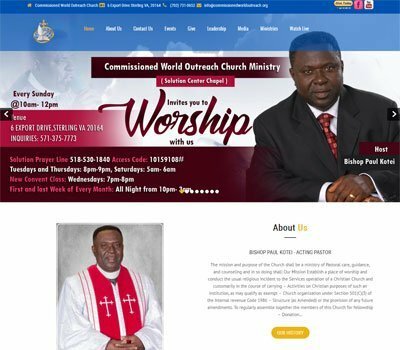 This theme is highly responsive and compatible with different screen size devices such as smartphones, tablet, laptop and desktop PC. Also this theme is completely compatible with all types of browsers including Mozilla Firefox, Google Come, Safari, Internet Explorer. 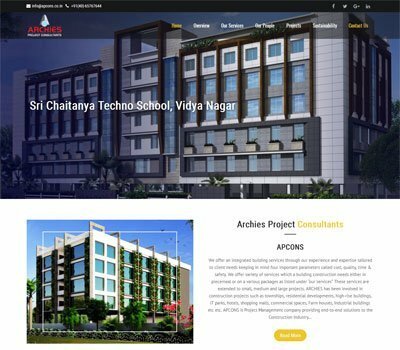 This construction and renovation company WordPress theme is compatible with latest popularWordPress plugin such as Contact Form 7, Revolution Slider, Yoast SEO, WooCommerce and many more. It has inbuilt Nivo Slider plugin and you may also create modern slides via the Revolution Slider plugin. This light weight and clean coded theme is optimized for search engines. 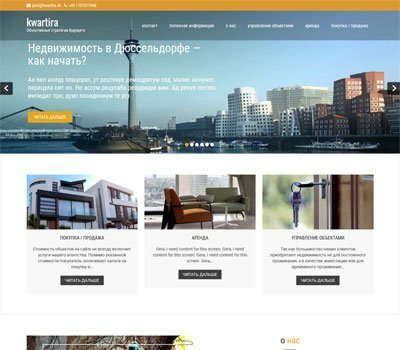 BuildUp theme is translation and multilingual ready and is compatible with qTranslate X WordPress plugin which helps to create multilingual business website to reach to an international clients. I love this theme and the most important is the support service is very helpful! super like … thanks for your immediate help and support . Beautiful theme and support team respond fast and professional. Although Grace Themes has many Theme offerings, I chose one ‘BuildUp Pro’ that came closest to presenting totally different content than intended by the ‘Look and Feel’ and structure of that theme. With the excellent and timely Support provided by Anup on a number of issues to make this theme work for me, I arrived at a desired Interface and functionality that works to achieve my site goals. Wonderful service, such a great support, everyone is knowledgeable and extremely helpful. Highly recommend as they got great themes to choose from as well. You guys rock!!! 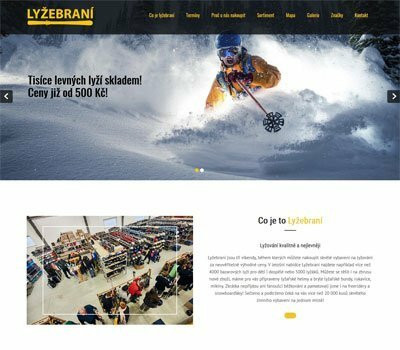 Fantastic wordpress theme with awesome support. I recommend this theme to every body. Good Work! Love this wonderful theme, all essential features packed into one single theme!And appreciate the timely response from the Support team. Using the pro version of the theme and it is very easy to work with. It is more customizable than the free version. Support is quick to respond and easy to work with as well. Very good themes! Excellent support! Beautiful theme and support team respond fast and professional. It’s great. I’am very glad. everything is great. I recommend 100%. understand everything. and very nice service who helped me solve the problem. I greet and recommend. I love this theme! But more then that I LOVE the service!!! I reached out to find out if a particular feature was available. I received a response with an hour of my message offering to provide special code to get that done. AMAZING!!! It is well worth getting the pro theme. It is very easy to use and the service is incredible. They were quick and responsive. They changed the email for me from an http to an address. Now it works freat! Very good theme and support team respond fast and more important they know what you want without needed to explain in every details your request .